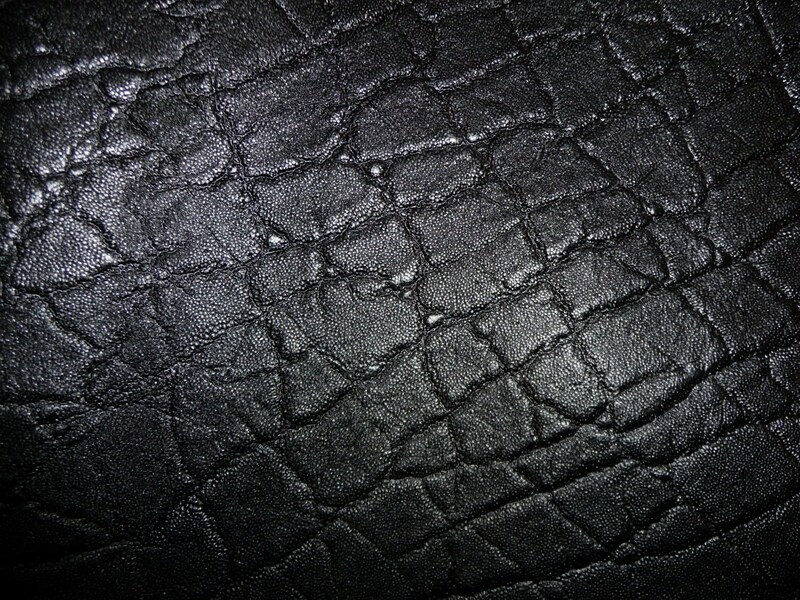 This leather is flexible and pliable, but not soft (not real hard either). I cannot say enough good things about this. Love that it's a little shiny. Great, great, great! !